Our passion and vision remains the same. 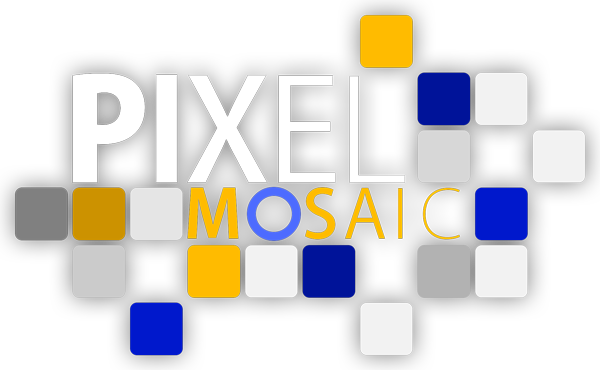 Fuse Creative is now Pixel Mosaic. We are committed more than ever in providing world class service to the live events and fixed installation markets. Our goal is to deliver the most modern, comprehensive, and top quality solutions of media creation, execution, and deployment. Our next chapter has just begun. Check back frequently for the latest news, info, and developments in our journey. Visit the “Our Work” page to see highlights from some of our past achievements. Contact us here or on one of our social media pages to let us know how we can create something amazing together!